These are heady years for Israeli wine. The successes and third-party recognition have been better than ever. Wine Spectator, the world's most famous wine magazine, devoted a cover feature for the first time to the rising quality of Israeli wines. 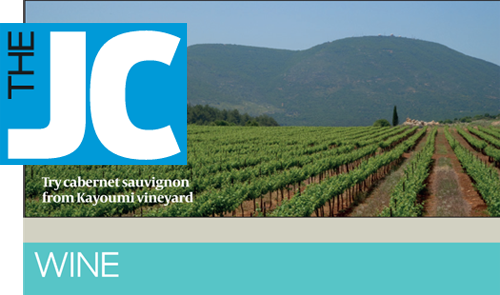 Israeli wines scored 94 points in top critic Robert Parker's Wine Advocate. Israeli wineries were ranked with four stars in leading wine writer Hugh Johnson's Pocket Wine Book. In addition, Israel gained its first ever Master of Wine.